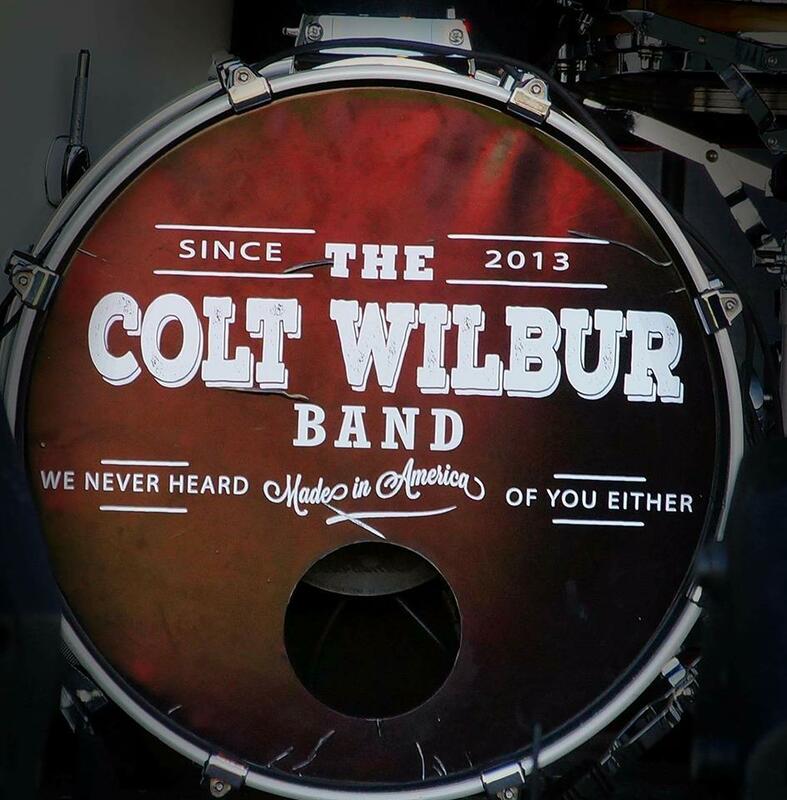 The Colt Wilbur Band is excited to release Episode #3 of the Colt Wilbur Podcast, featuring a final look at tracks from Heart of Stone, looks back at the year that was 2017 for the band, and chronicles initiatives in 2018. 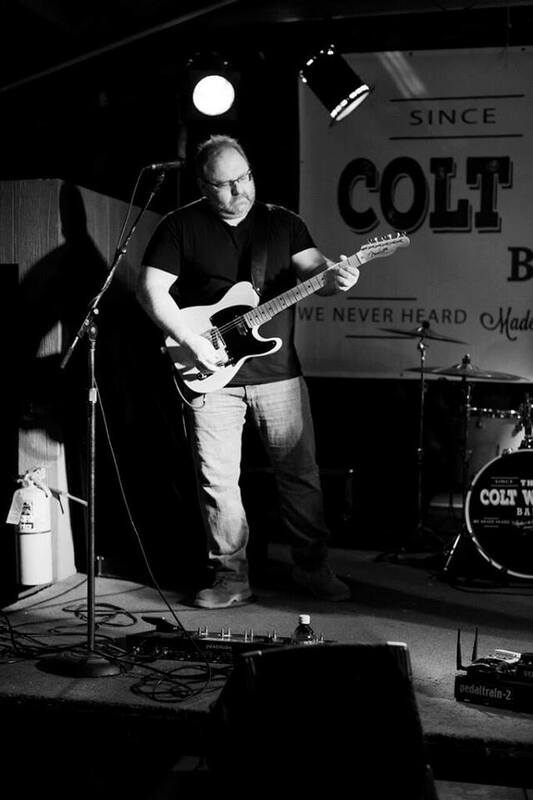 For the first time on the Colt Wilbur Podcast, Colt is joined by Bassist Wally DeWall and Lead Guitarist Ronnie Rhodes. So far on the first two episodes of the podcast, Colt has given a behind-the-scenes look at many of the tracks on the band's Heart of Stone album. In this episode, he discusses the final three tracks, Prove You Wrong, Crosshairs, and plays a live acoustic version of It's Goin' Down, the first time the band has ever played the song in this format. The group also plays a live staple for the group, The Nitty Gritty Dirt Band's Fishin' in the Dark. These songs provide a glimpse of the great range the band has, as each song has a different feel and message. In addition to discussing these songs, the podcast also looks at some of the major events of 2017, including the Florida tour featuring a memorable show at Crab Island, the addition of Rhodes, and the recent show at Blarney's Twisted Irish Pub, a show band members agree was "one of the best" of 2017. Finally, the group discusses at length their progress on their new studio album, tentatively slated for a summer release. The band is currently in the pre-production stage, and promises special offers for fans of the group including: fan experiences with the band, signed copies for those that pre-order the album, and much more. The band would like to wish each and every one of our fans a very Merry Christmas and a joyous New Year. We look forward to seeing you soon! 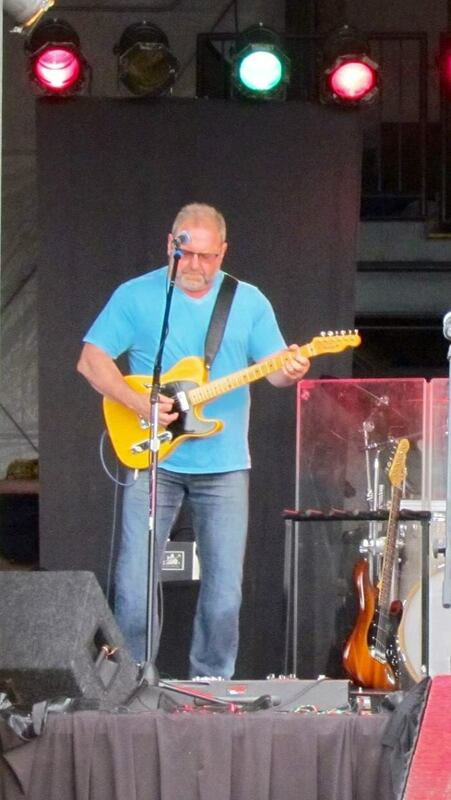 The Colt Wilbur Band is proud to welcome local legend Ronnie Rhoads to the band as our new lead guitarist. 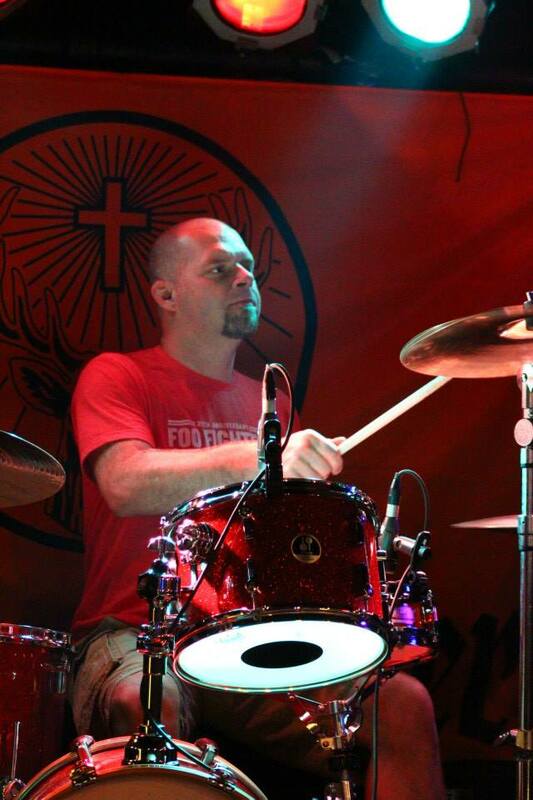 Rhoads, a veteran in the Pennsylvania music scene, owns Big Riff Studio in Mechanicsburg and has played extensively with bands like Laredo and Hired Guns. Rhoads also has extensive experience both mixing and mastering music. In his spare time, Rhoads is an avid outdoorsman, especially enjoying fishing in the summer. The Colt Wilbur Band is honored to have the opportunity to play with such an accomplished musician and looks forward to the opportunities that come with our newest member. 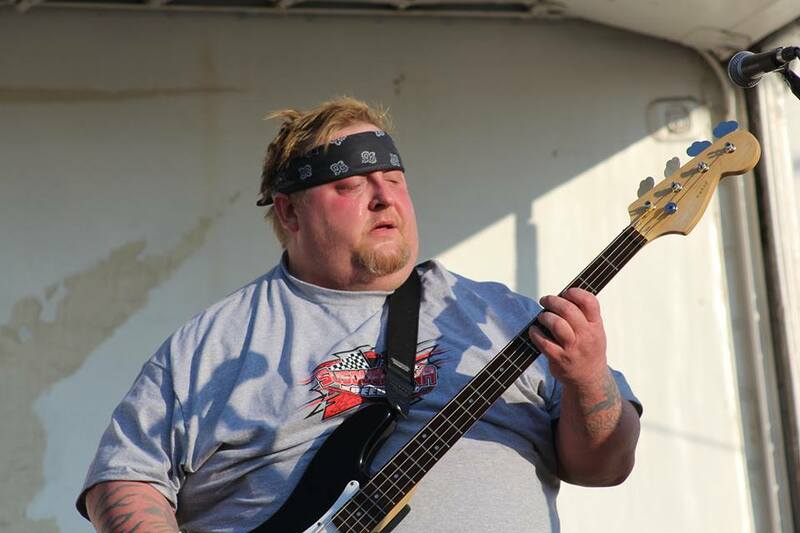 The next time you come out to a show, be sure to welcome Ronnie to the team! The Colt Wilbur Band is excited to release our first ever podcast, featuring the one and only Colt Wilbur, also featuring Web Content Specialist Paul Miller. During the podcast, Colt and Paul discuss four songs from the Heart of Stone album, including the title track Heart of Stone, Color of My Collar, July Midnight, and Thinkin' of You. The purpose of the podcast is to take a behind the scenes look at the writing process of the songs from the album, as well as looking at specific elements of each of the songs. Also during the podcast, Colt plays several songs live on the show, including: Color of My Collar, Thinkin' of You, and a yet untitled and unreleased song slated for release on a new record "somewhere down the line". The band recently embarked on a Florida tour, and the highlights were discussed on the pod. The marquee show, the band's July 4 show on Crab Island was discussed at length as well. The future of the band was also brought to light, including the plans of a regional tour in 2018 and the potential of a future album. 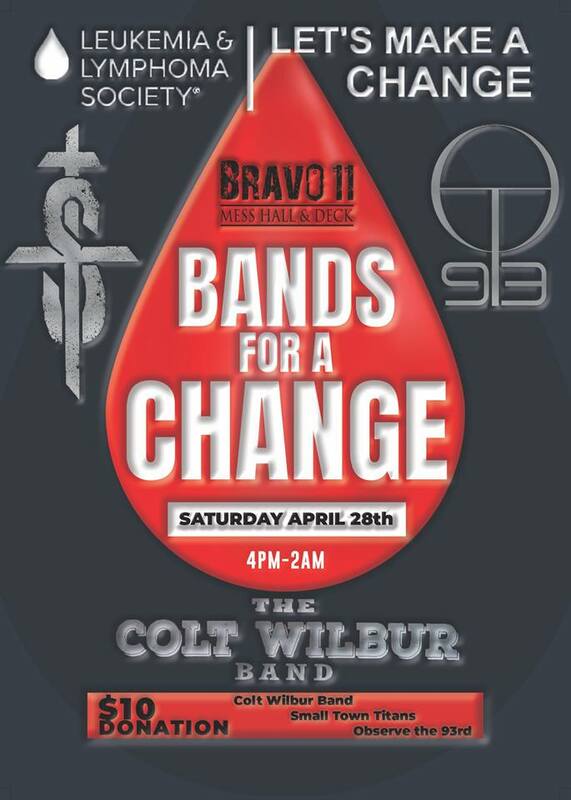 The Colt Wilbur Band plans on releasing future podcasts, with two more shows scheduled in October and December. Last week I had the opportunity to return to my old stomping grounds of Eagle View Middle School. Although this would be my second visit as an adult, the last time I was there was many years ago in an eager angst as I made a transition to the high school down over the hill. This time, I would be returning to address the 7th grade RB class on my life experiences, accomplishments, and lessons. I can't tell you the amount of stages I've stepped on with different sized crowds, different levels of amenities, and different levels of pressure that I've been through in my career that I've never even bat an eye at. This time however, was a different story entirely. I was "performing" for one of my youngest audiences to date and somehow I was the most anxious I've been in a long time. But what would a 7th grader want to hear or comprehend? What would I have wanted to hear by a man coming into my school and speaking when I was 12 years old? As I pondered what to say, I began to even ask myself what would I even want to say? I didn't exactly pursue a conventional path after my high school educational career. I went to college for all but a month and a half, I've worked in every field and trade known to man, and I play music for a living. The last thing I wanted was for one of these kids to go home and tell their parents "a bearded tattooed man who sings and plays guitar told me not to go to college and do whatever I want." Colt had the honor to speak to 7th graders in May at Eagle View Middle School. Colt imparted wise wisdom to the students by sharing his story and telling them to follow their dreams. That may be a bit too harsh for a summary of who I am. All I've ever wanted to do was inspire kids to go after what they want in this life. I wanted to step into their auditorium and encourage them to cultivate their passions and their dreams in life, first and foremost. Happiness to me has never been an account balance, the type of car parked out front of your mansion of a house, what kind of shoes you have on your feet, what kind of watch you wear on wrist; it's been peace of mind. To find your passions and pursue them with a ravenous heart. Kindness, character, and heart cost nothing and are definitely worth more than any currency on Earth. As they say in show biz, "the show must go on" and on it went. I spoke for about 45 minutes sharing stories, failures, successes, and goals to come. Although I didn't bring a guitar, the class was adamant about me singing a song or two. A guitar was retrieved from the nearby music department and we sang Johnny Cash and Lynyrd Skynyrd together. They even wanted to hear an original tune, which really made me feel unbelievably special. We wrapped up with a "question and answer" session where I answered everything from my favorite artist to my favorite Avenger (It's the Hulk by the way). They then thanked me and I took my leave. A round of applause never sounded sweeter in my life. This life has taught me a lot and I don't feel like I'm even close to out of its elementary stages. If you're doing what you love, giving it everything you got, and are kind to folks along the way, then that's something to be proud of.